our safe and welcoming campus, which includes state of the art classrooms, a cafeteria and playground. Our students participate in over 50 recognized clubs and student organizations, focused on academics, the arts, athletics, science, music, leadership, service and more. 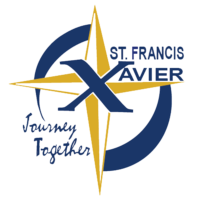 We hope that you, as well as your son or daughter, will enjoy being members of the SFX family.